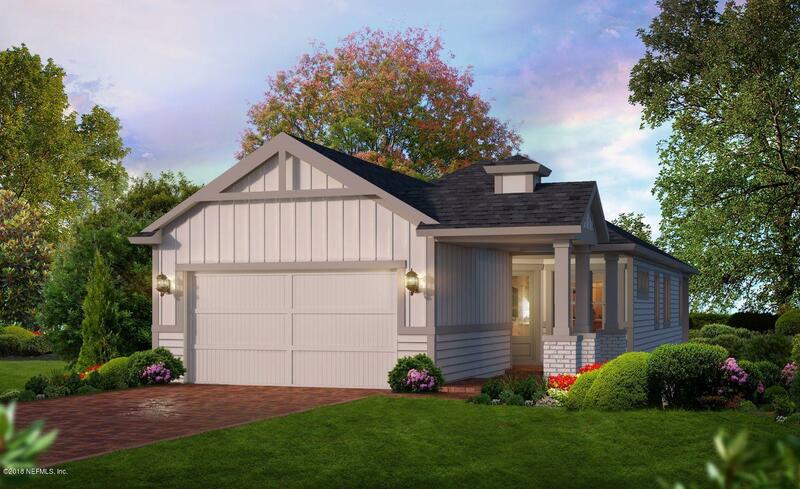 The Adams floor plan is perfect for modern one-level living. In this gorgeous open floor plan, the kitchen is the true heart of the home, featuring a luxury gas cooktop and built in oven and microwave tower. Greyish brown stained cabinetry with sparkling galaxy white granite bring an updated vibe to this stunning kitchen. 244 Vista Lake Cir is a 1,757 (*estimated) square foot home with 3 bedrooms and 2 bathrooms located in Ponte Vedra FL, ST. JOHNS County. This property is listed for sale at $351,055 and is currently active and accepting offers.